Chris Clauss (ccc) added a comment to rB7262ac6202eb: Fix T61332: Python3 syntax errors. Chris Clauss (ccc) added a comment to D4326: Fix Python 3 syntax errors reported in T61332. 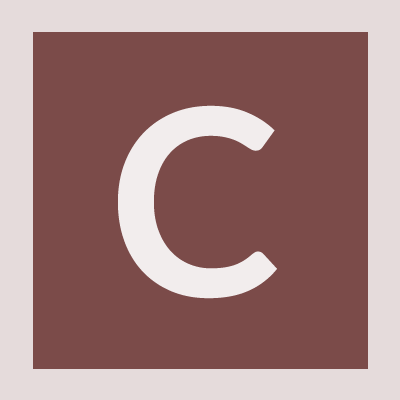 Chris Clauss (ccc) added a comment to T61332: Python 3 syntax errors. Chris Clauss (ccc) created D4326: Fix Python 3 syntax errors reported in T61332. Legacy print statements are syntax errors in Python 3 but print() function works as expected in both Python 2 and Python 3. Chris Clauss (ccc) created T61332: Python 3 syntax errors.